Some frequently asked questions for a small business tax return. Lodging a small business tax return can seem confusing or overwhelming to most of us. However, if you have the support of a good bookkeeping system and a great accountant, tax time can be easy. Is GST registration mandatory for a small business? Any Australian business with annual turnover of $75,000 or more is required to register for GST. You can choose to seek a GST registration even if your turnover is less than this. You can only charge your clients GST if you have been registered for GST. It is also imperative to know whether your goods are exempt from GST. Goods such food and drink are GST free. Are there any tax exemptions or concessions for a small business tax return? Small businesses may have tax concessions with income tax, capital gains tax, fringe benefit tax, goods & services tax(GST) and pay as you go installments (PAYG). There are several credits also available; for instance, fuel tax credits for running machinery, plant, vehicles and equipment. The first step is to determine if yours is a small business. Any business with aggregated turnover less than $2 million is classified as a small business. The exemptions and concessions apply to sole traders, partnerships, companies or trusts. What are the tax deductions that can be used to calculate taxable income? Most of the expenses that are incurred to run your business and earn your taxable income are tax deductible. Rental expenses, telephone charges, electricity charges, subscription charges and other establishment expenses incurred to earn your taxable income are eligible for tax deduction. However, capital asset costs of $300 and above towards such items as machinery and equipment are to be claimed over time, reflecting the assets depreciation. What are the tax deductions if my business is run out of a home office? If you’re considering setting up a home-based business, you can claim a deduction for expenses incurred in using your home as part of the business. Generally, you’ll be able to claim part of the expense of heating, cooling and lighting and the decline in value of office furniture. In some limited circumstances you may also be able to deduct part of your rent and mortgage interest.It’s best to engage the services of a tax accountant who will be able to advise you of your specific deductions. What are the tax implications if I employ people in my business? If you’re thinking of employing people to work in your business, it’s important to understand there are different tax and superannuation obligations for employees and contractors. If you’re in the building and construction industry, you also need to report the total payments you make to each contractor for building and construction services each year on the Taxable Payments Annual Report. What is the due date and frequency for a small business tax return? The dates and frequency depend on the category of tax (income tax / GST/ FBT) as well as whether you are filing it on your own or through an agent. There are also due dates for filing activity statements, TFN withholding report, GST returns and PAYG reports. A qualified accountant would be able to clarify this for you. How does a small business owner pay taxes? You may pay your taxes online. While the ATO website does have guidelines and instructions to help you pay taxes online, it can get tricky sometimes. 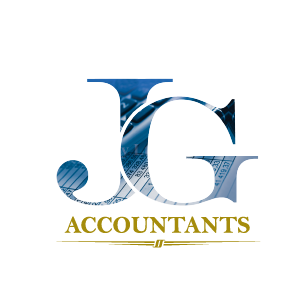 You may prefer to hire the services of a professional accountant who will assist you with all the pre-work as well as support you with the online tax filing process. What kind of paper work/documentation is required for filing a small business tax return? To claim tax deductions, concessions and credits, you need to maintain all the necessary bookkeeping records. Once you have a great bookkeeping system in place it is so much easier to keep track of your income and expenses, making for a quicker lodging of your small business tax return. As a small business owner, there are several aspects that you need to think about in order to prepare your small business tax return. This is the perfect time to turn to the help of a professional accountant. Knowing everything about taxes is their business which will free you up to run your business! 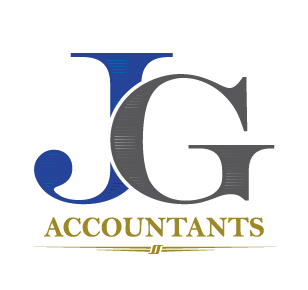 JG Accountants can provide you hassle-free filing of your small business tax return. 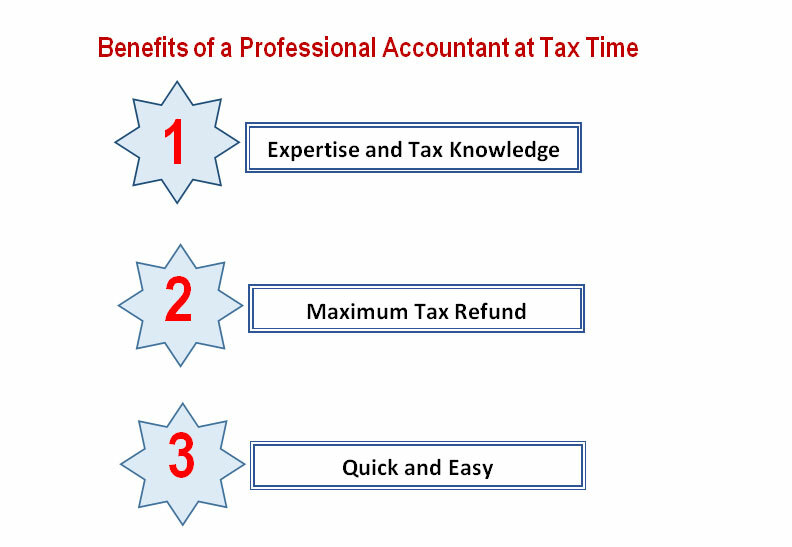 Sit back, relax, it won’t be long before you receive the benefits that a professional accountant can bring!